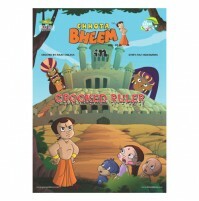 Harry Hamlin the magician who with his wit and charm, tricks, hypnotizes and Finally kidnaps young children to work as slaves in his castle. 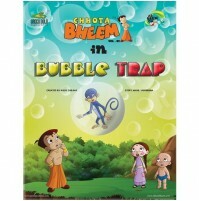 The sudden and horrifying disappearance of so many children is a cause for much heartbreak and angst amongst parents and the citizens of Dholakpur. 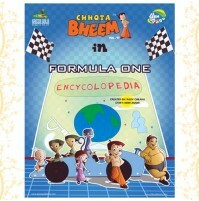 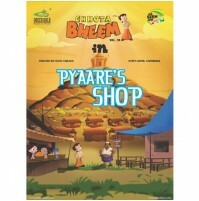 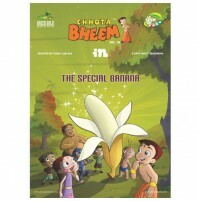 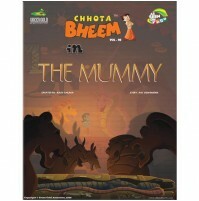 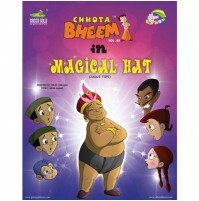 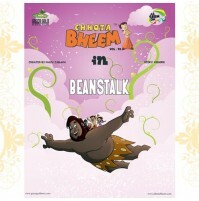 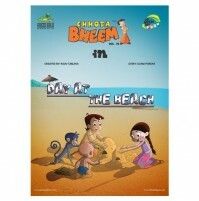 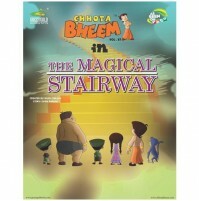 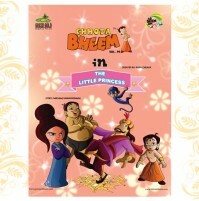 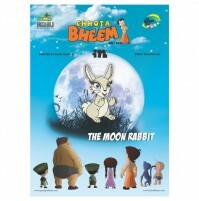 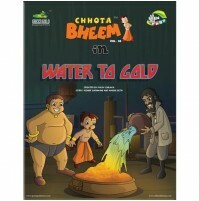 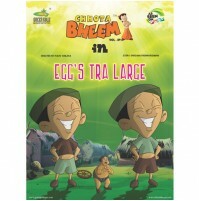 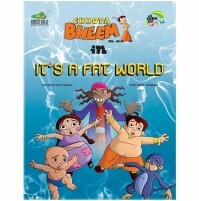 Bheem is given the task to find the missing children and bring them back to the village.